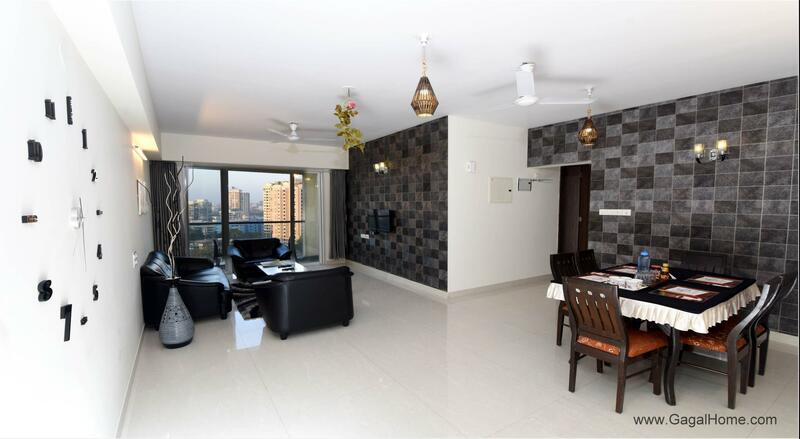 2 BHK Theme Apartment is a popular choice amongst travelers in Mumbai, whether exploring or just passing through. Featuring a complete list of amenities, guests will find their stay at the property a comfortable one. 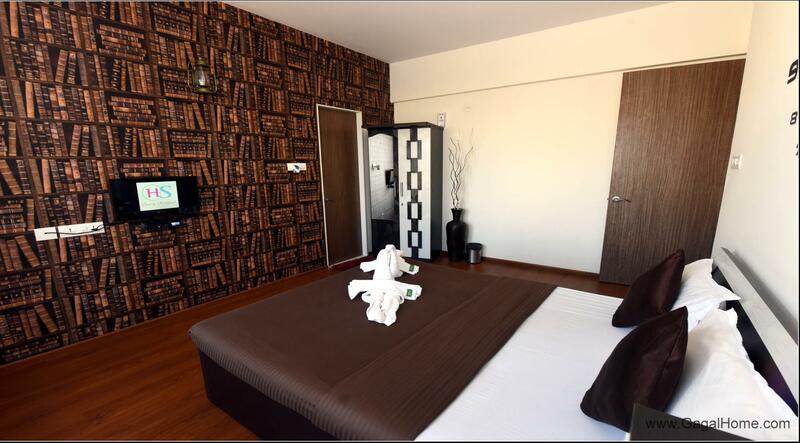 To be found at the hotel are 24-hour room service, free Wi-Fi in all rooms, 24-hour security, daily housekeeping, kitchen. 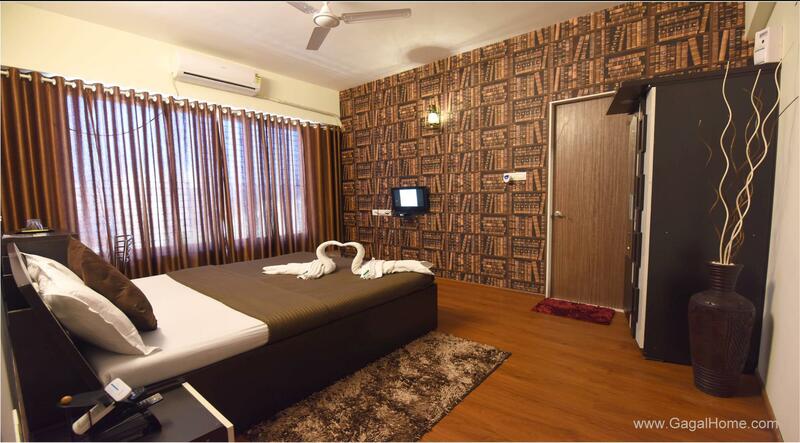 Each guestroom is elegantly furnished and equipped with handy amenities. 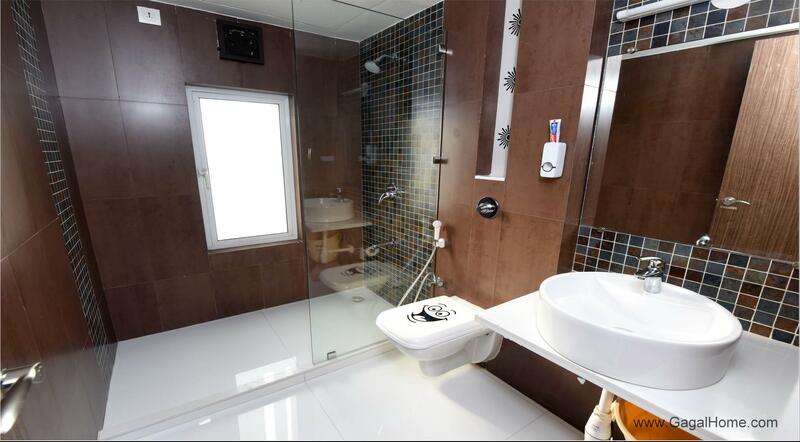 The hotel offers various recreational opportunities. 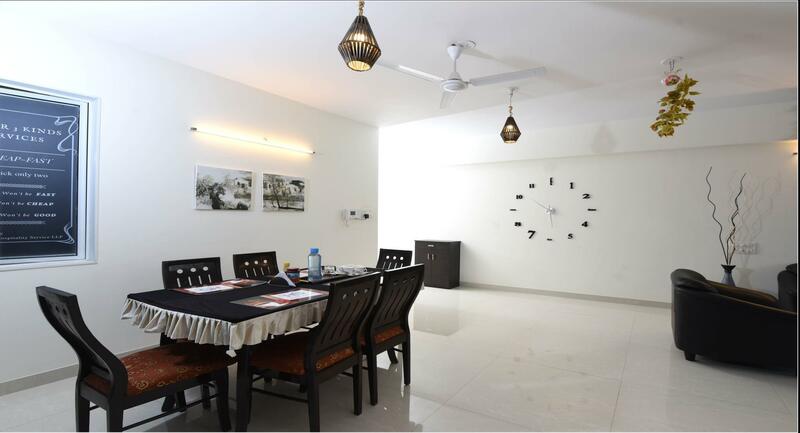 2 BHK Theme Apartment is an excellent choice from which to explore Mumbai or to simply relax and rejuvenate.